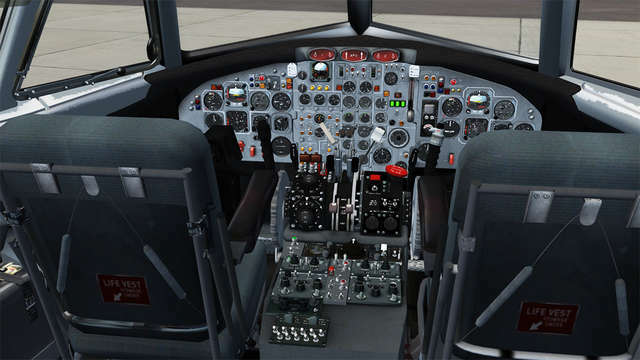 See the Detailed Description below for full details and take a look at Greg McKenzie's cockpit panorama for a full 3D tour of the One-Eleven cockpit! 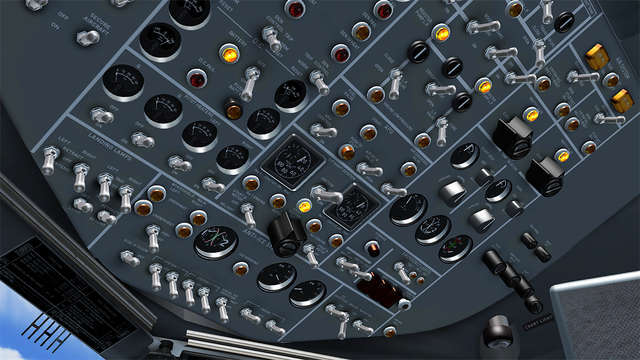 The basic design programme for the One-Eleven began at Hunting Aircraft and was completed at BAC when the Corporation was formed by the addition of Hunting and several other British manufacturers in 1960. 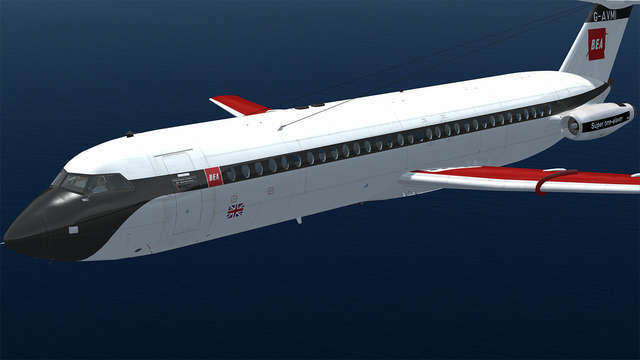 British European Airways (BEA) was instrumental in the development of a stretched version of the 400, the 500 Series. 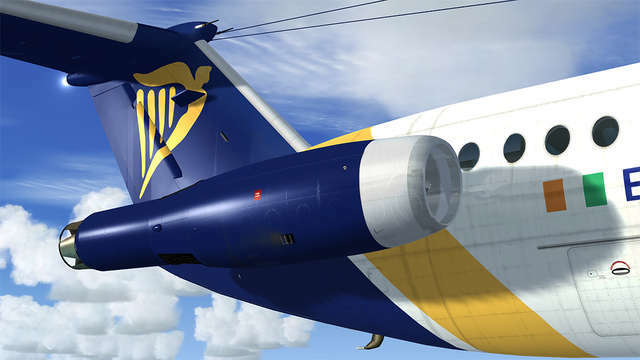 This model became known as the ‘Super-One-Eleven’ and as well as the longer fuselage had a wider wingspan, strengthened undercarriage and other modifications. 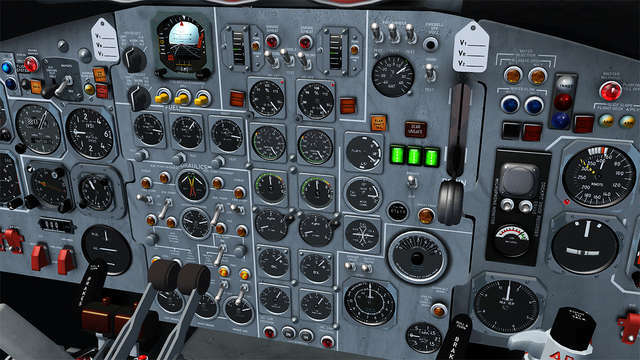 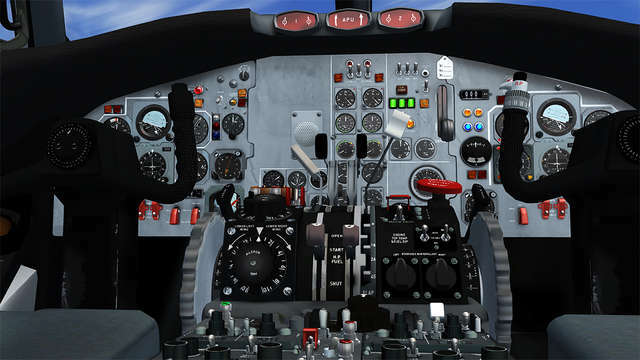 In the cockpit, BEA wanted to have commonality between its operational types so the instrument panels and avionics were changed to the ‘Smiths’ type to match those in aircraft such as the Hawker Siddeley Trident. 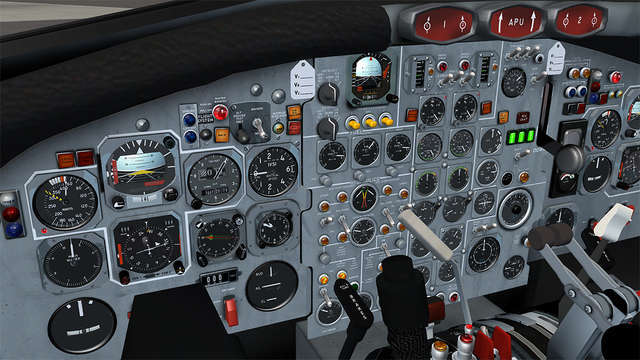 BEA even went as far as changing the switch directions so that pilots could further reduce the time it took for conversion to type. 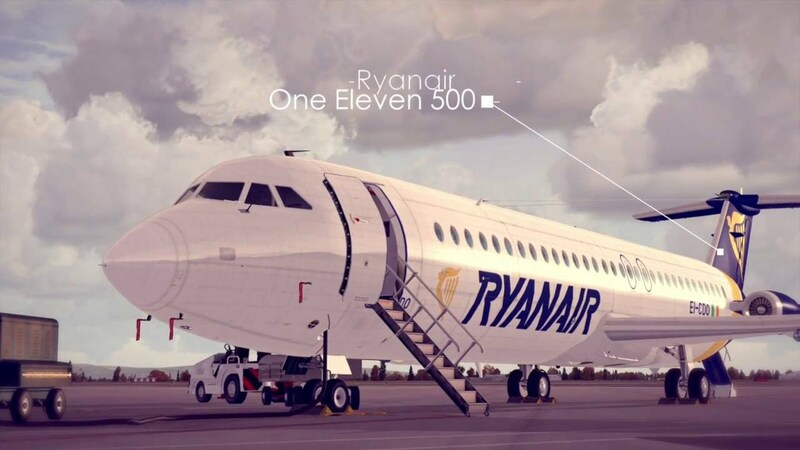 The One-Eleven was a very loud aeroplane! 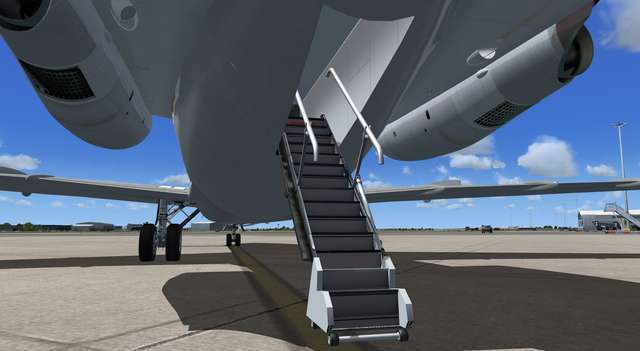 The roar from the Rolls-Royce Speys was significant and pressure from civilian authorities called for remedial measures to be adopted. 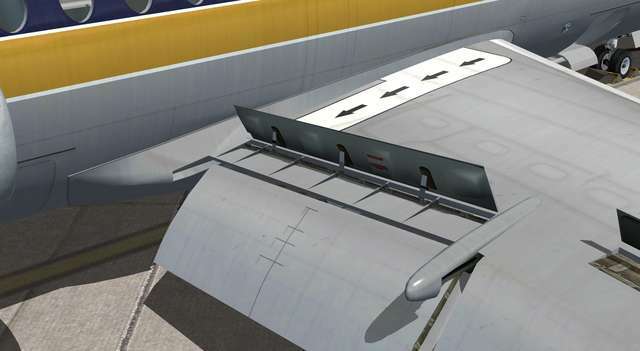 As a result, many aircraft were fitted with ‘hush kits’, which were effectively a secondary silencer or muffler on the end of the engine nacelles. 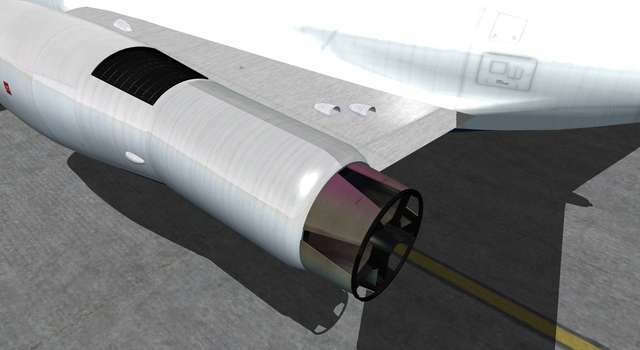 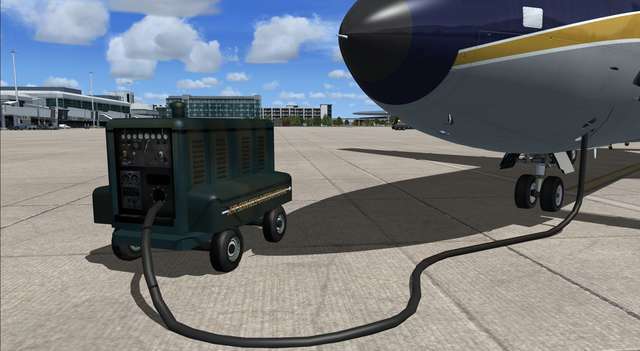 These were expensive modifications and many operators chose to decommission their One-Eleven fleets rather than face the high cost of bringing them up to modern noise abatement standards. 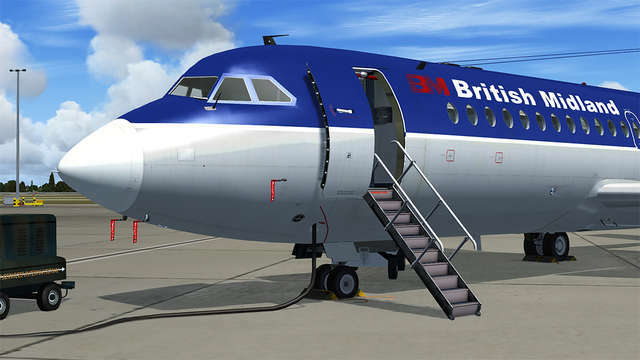 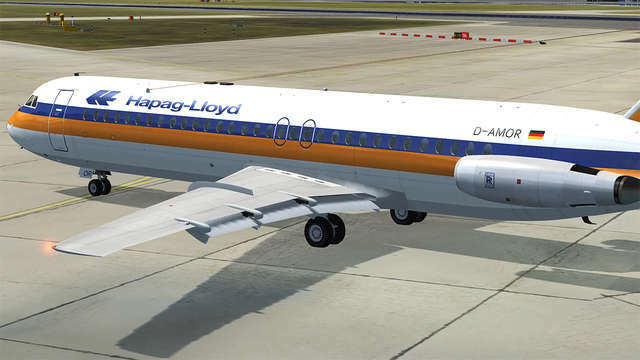 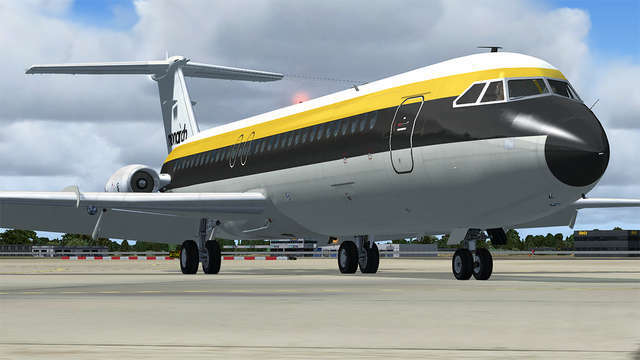 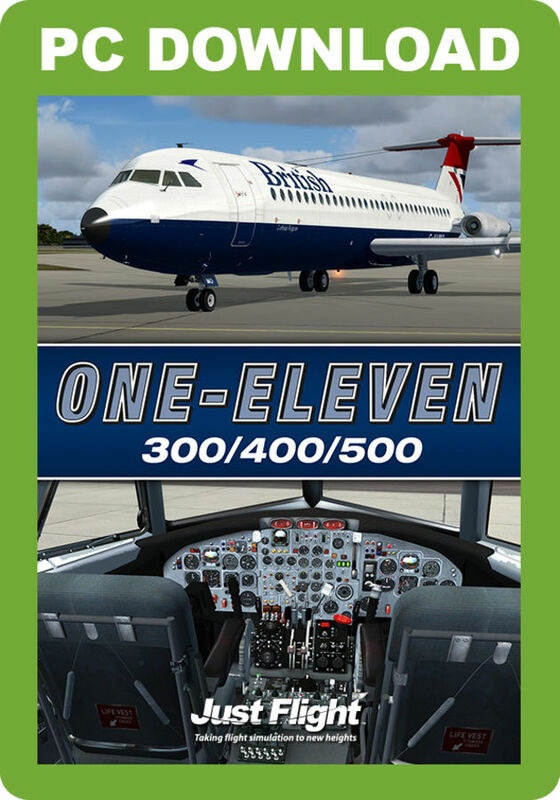 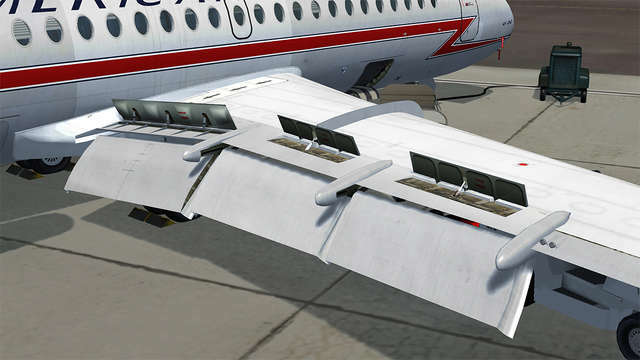 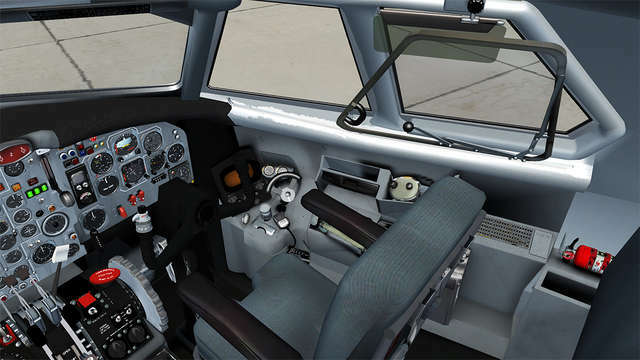 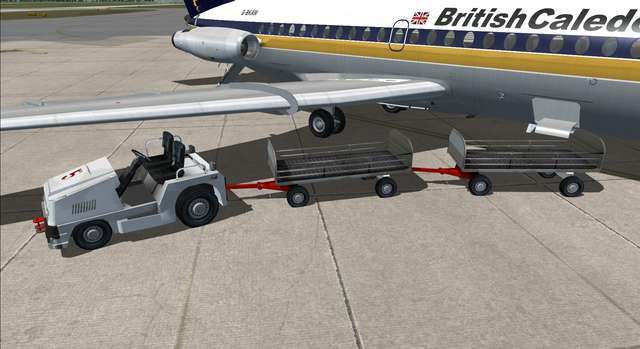 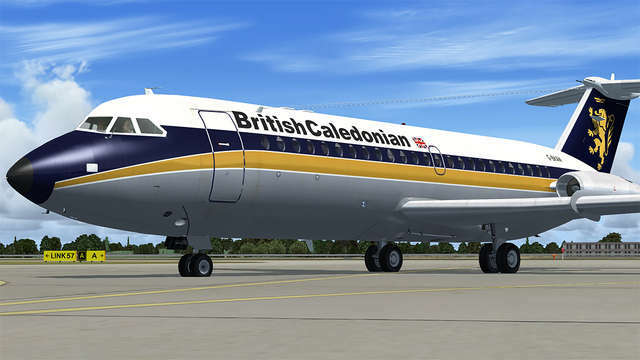 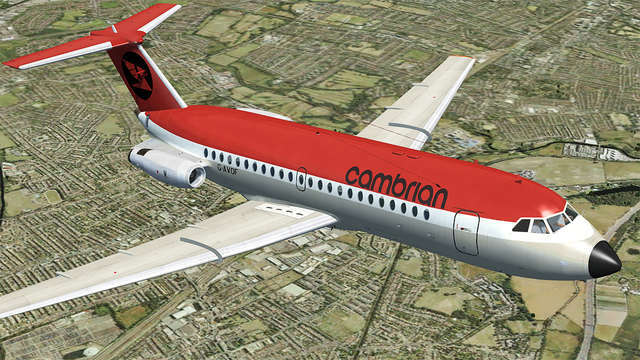 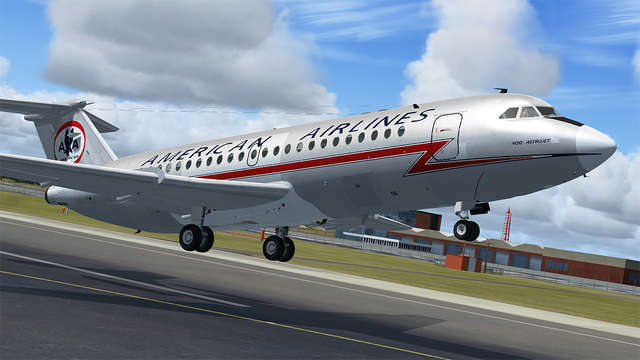 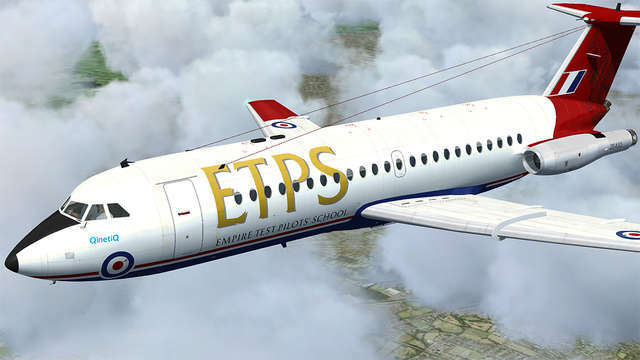 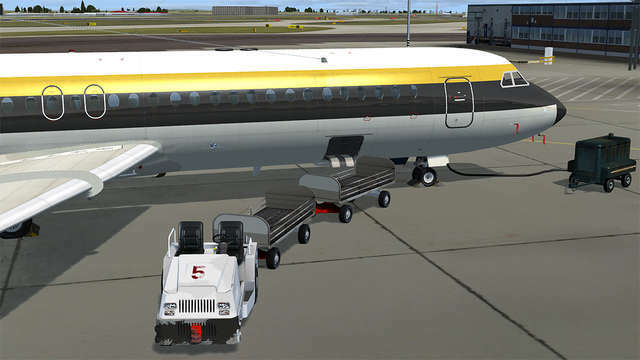 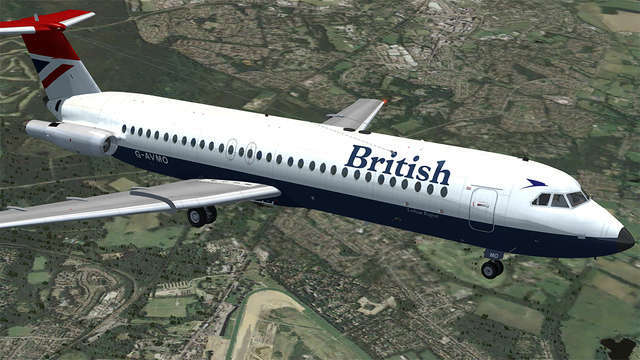 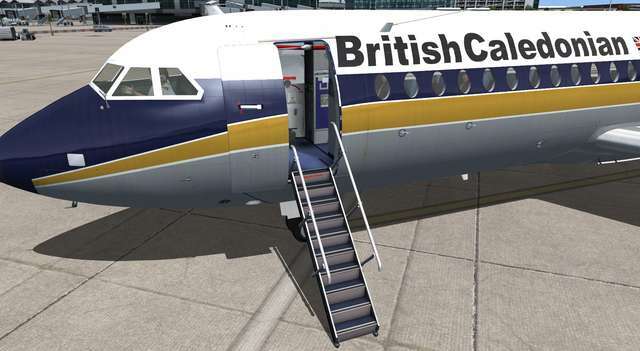 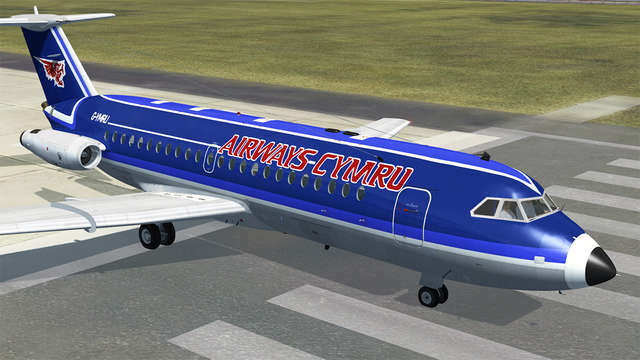 This One-Eleven collection for FSX and P3D includes the 300 and 400 variants with and without hush kits as well as several variants of the 500 Series. 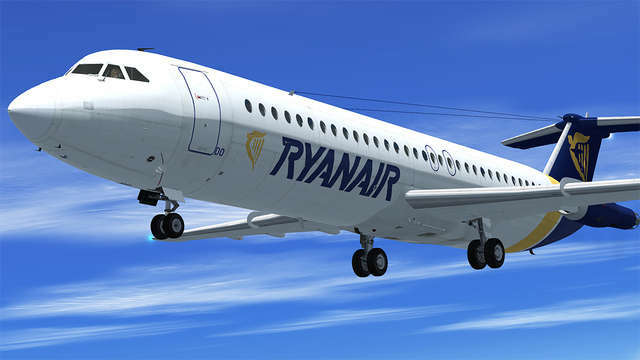 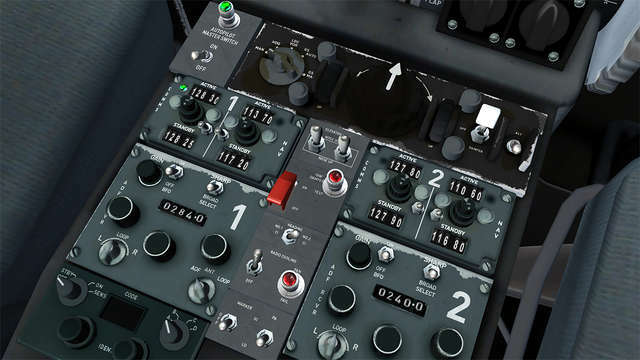 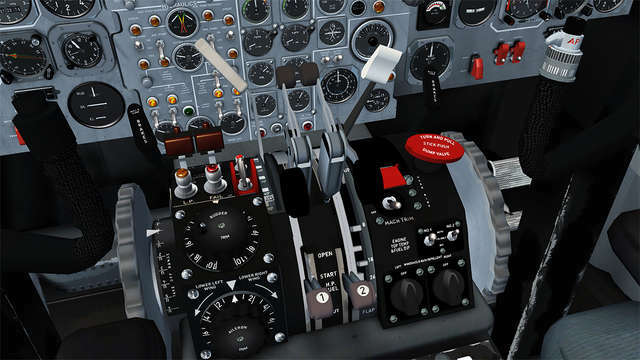 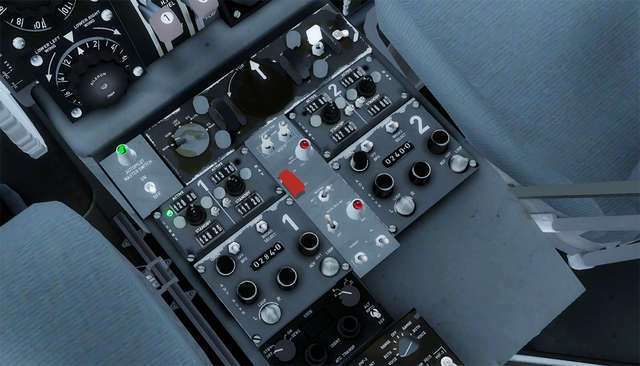 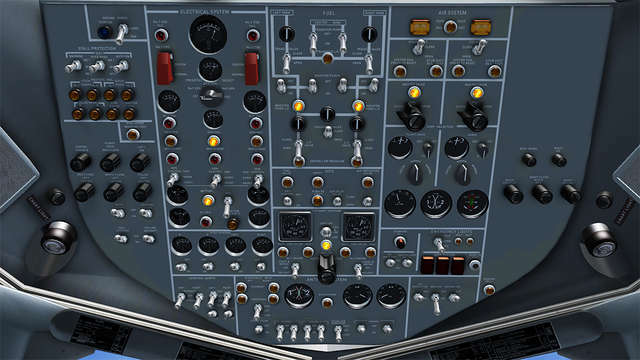 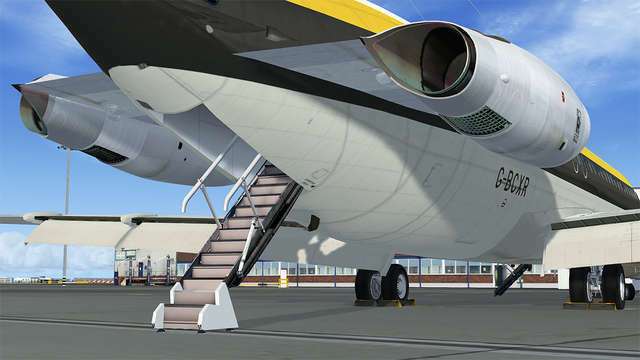 Twelve liveries are included and among the features are separate virtual cockpits for the 300/400 and the 500 Series, period autopilot functionality, warning annunciators, a full avionics and comms package, comprehensive electrical and fuel panels - and a custom stereo sound set for those noisy Rolls-Royce Spey engines!